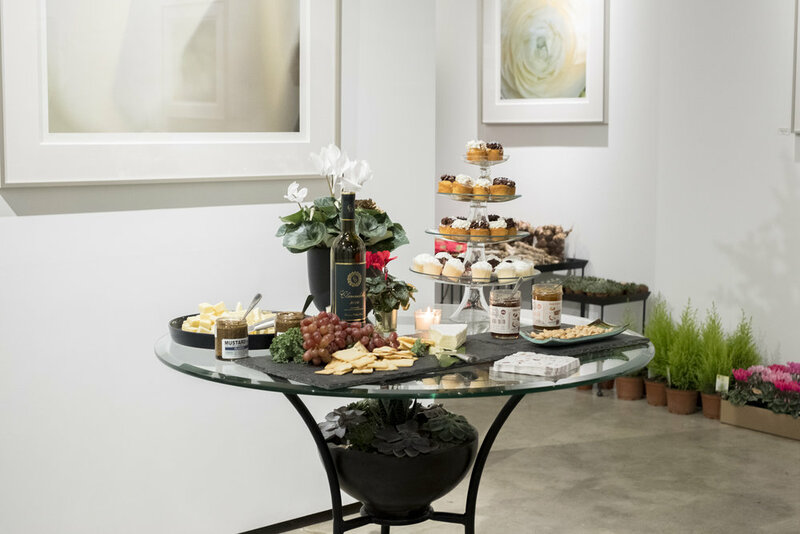 Host your next event in our gallery space OR let us host your event, utilizing both our space and expertise. 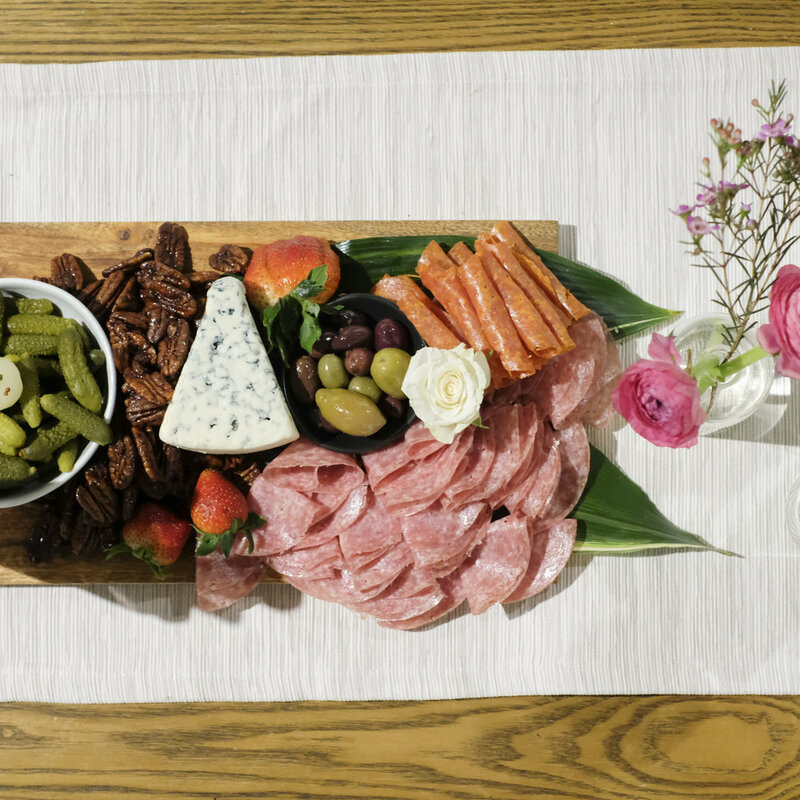 We offer adds on including catering (ask us about our charcuterie boards), private workshops and floral arrangements. 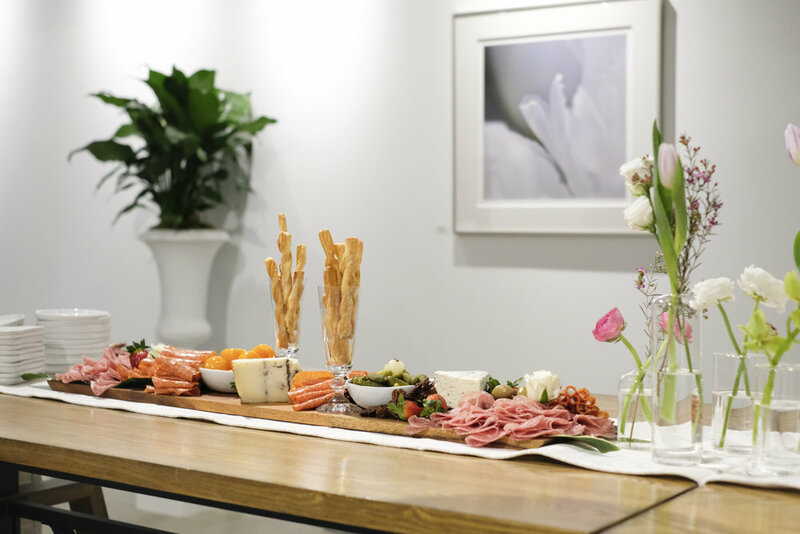 Please contact us to host an event in our space!